We hope you’ve all been loving your new books! 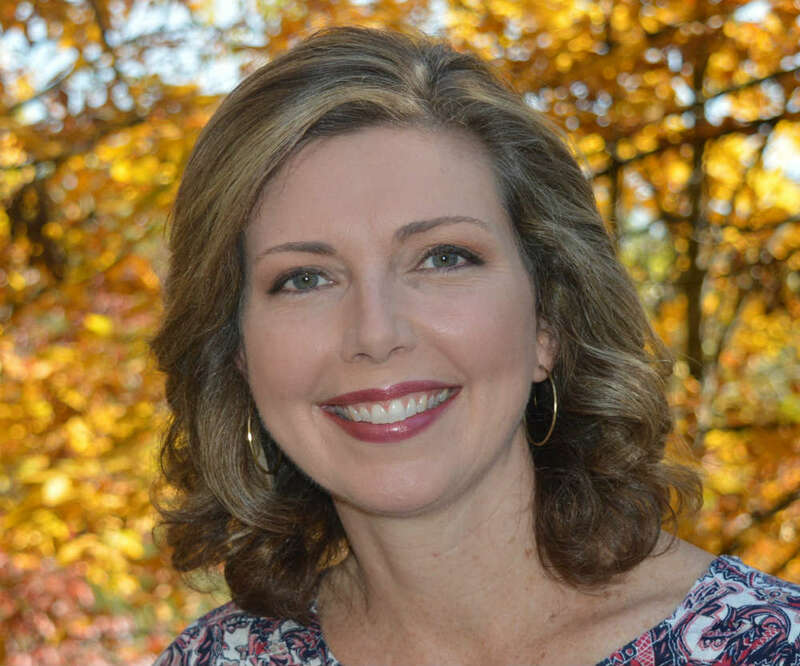 Our featured author and illustrator this month is Amanda Driscoll. 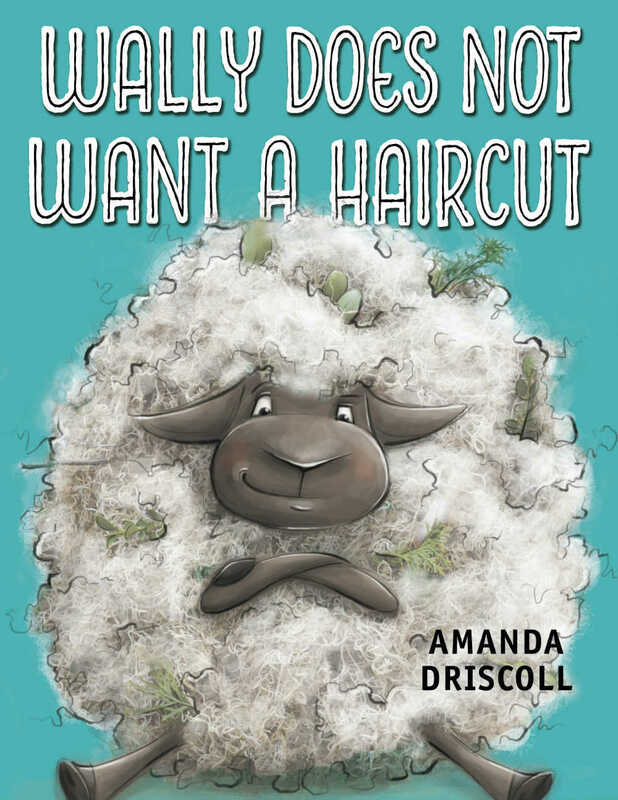 Amanda is the author and illustrator of Wally Does Not Want a Haircut. We love the tale of Wally and his courage in facing his fears. We are excited to bring you an interview with Amanda. Bookroo: Where did you get the idea for Wally Does Not Want a Haircut? 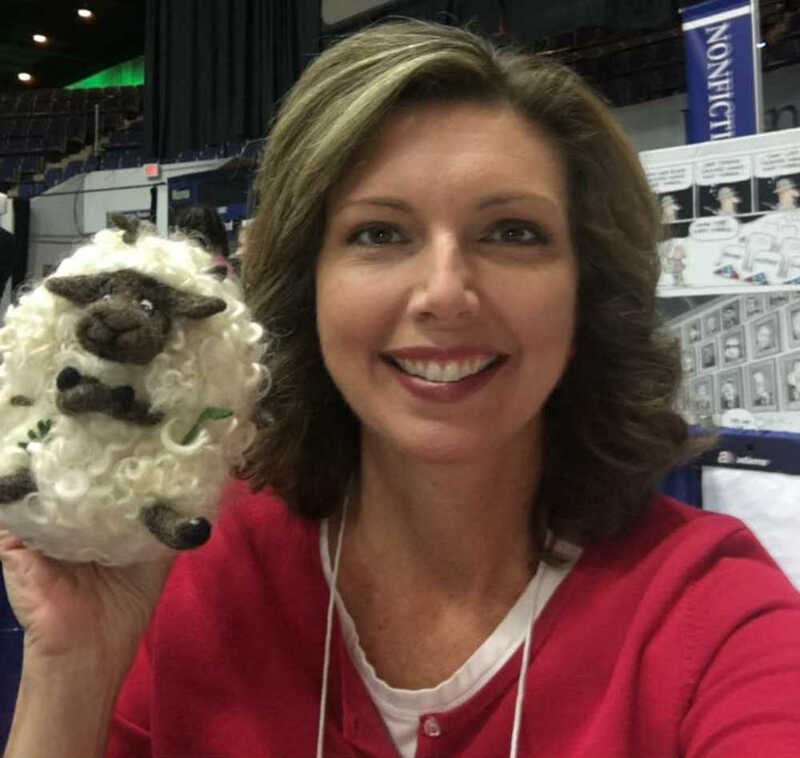 Amanda: Basically, Wally is my son in sheep form. He was afraid of getting his hair cut, and went to great lengths to avoid it (quite literally). I wanted to show kids that haircuts don’t hurt, and hopefully lessen haircut anxiety and drama for parents. 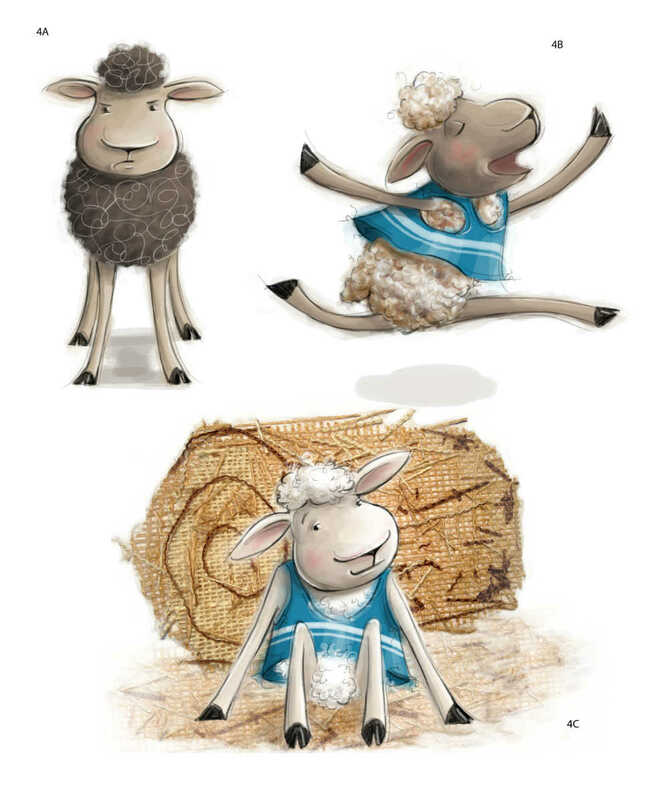 Bookroo: What do you hope children enjoy about your character Wally? 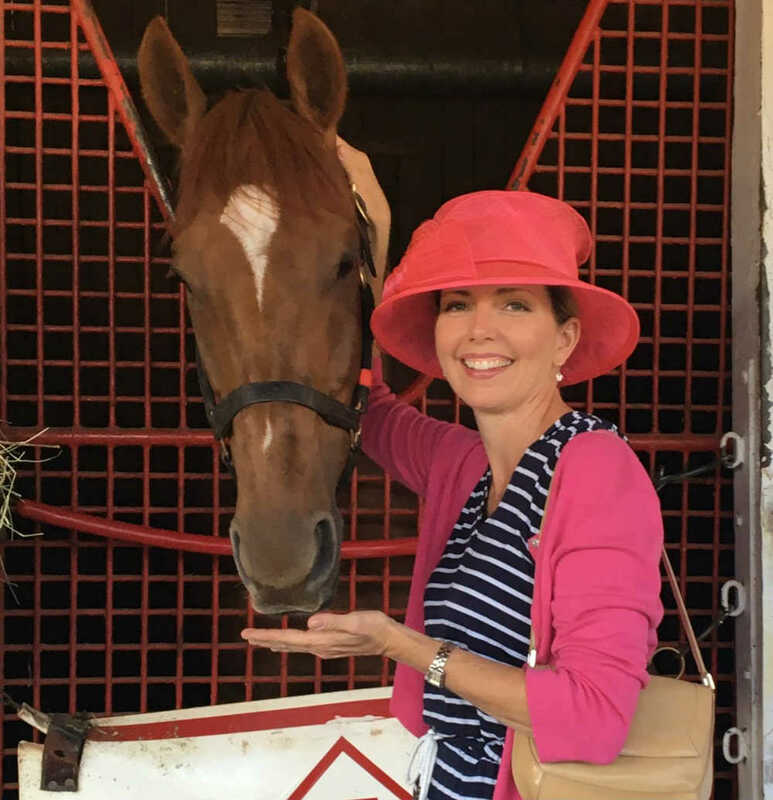 Amanda: I hope kids see Wally overcome his fears, and know they can overcome theirs as well. And I hope the story makes them laugh. A lot. 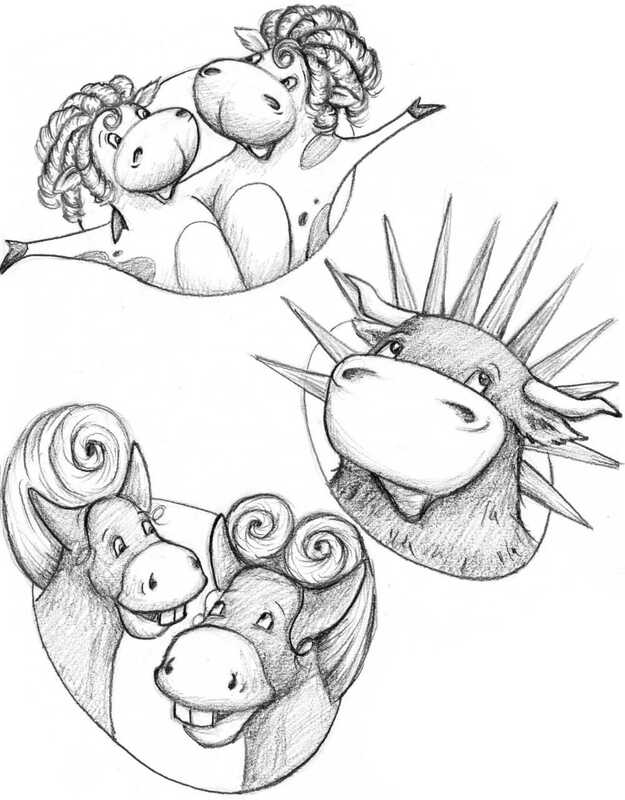 Bookroo: What was the biggest challenge in creating your first published book, Duncan the Story Dragon? Amanda: Honestly, my biggest challenge was overcoming my own fears. 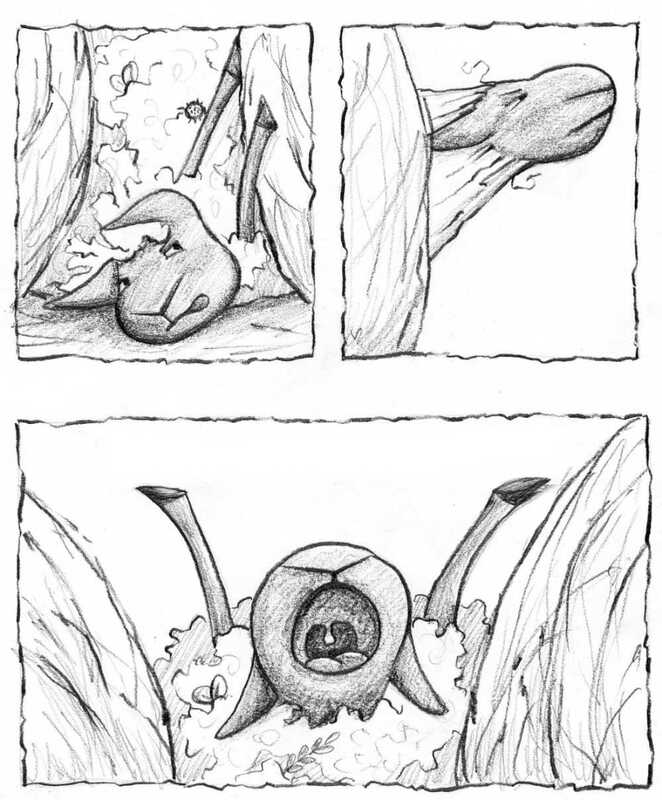 For many years I worked toward my dream of becoming a published author/illustrator. With Duncan, that dream was finally coming true. I put tremendous pressure on myself for it to be perfect. I struggled with self-doubt and fear of failure. Once I moved past the goal of perfection and, as I tell my kids, “just did my best”, the process was much more enjoyable. And I’m happy with the result! Bookroo: Where do you find ideas for new stories? Amanda: Many of my stories grow from experiences I had as a child, or experiences I had with my own children. Sometimes I’m inspired by the world around me, whether it be a trip to the beach or a bird on my windowsill. I once even wrote a story about doing laundry, although that will likely never become a book! Bookroo: How do you balance work with raising your children? Amanda: Right now I’m reading Vincent and Theo by Deborah Heiligman. It’s a young adult non-fiction book about the Van Gogh brothers. I’ve always admired Van Gogh’s work and knew of his troubled life, but this book really details his struggles and strained relationship with his family. Bookroo: What do your children think of your work creating children’s books? Amanda: They think it’s pretty cool! They read my rough drafts and give me feedback, and are a great help with book launch parties. They also score bonus points with their language arts teachers when they tell them that I’m a writer. Bookroo: What activities do you enjoy as a family? Amanda: Read, read, read to your kids. Anytime, anywhere. Make sure they have books within reach, so they can pick up a book on their own. Give them books in the car, in restaurants, in the grocery store. And let them see you reading a book, too. As my kids became independent readers, we would sit side-by-side on my bed and read individually, but together. Amanda: Well, my third book, Klondike Do Not Eat Those Cupcakes!, came out in January, so that has been exciting. 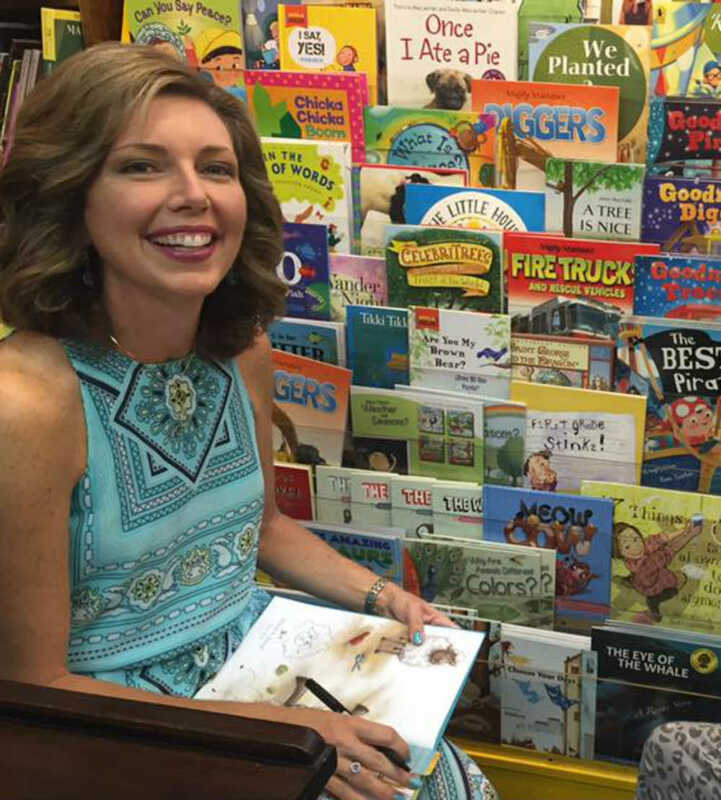 It is such a fun read-aloud, and I have loved reading it with kids on school visits. We really appreciate the opportunity to learn more about Amanda and her work as an author and illustrator. You can learn more about her and see more of her work on her website.